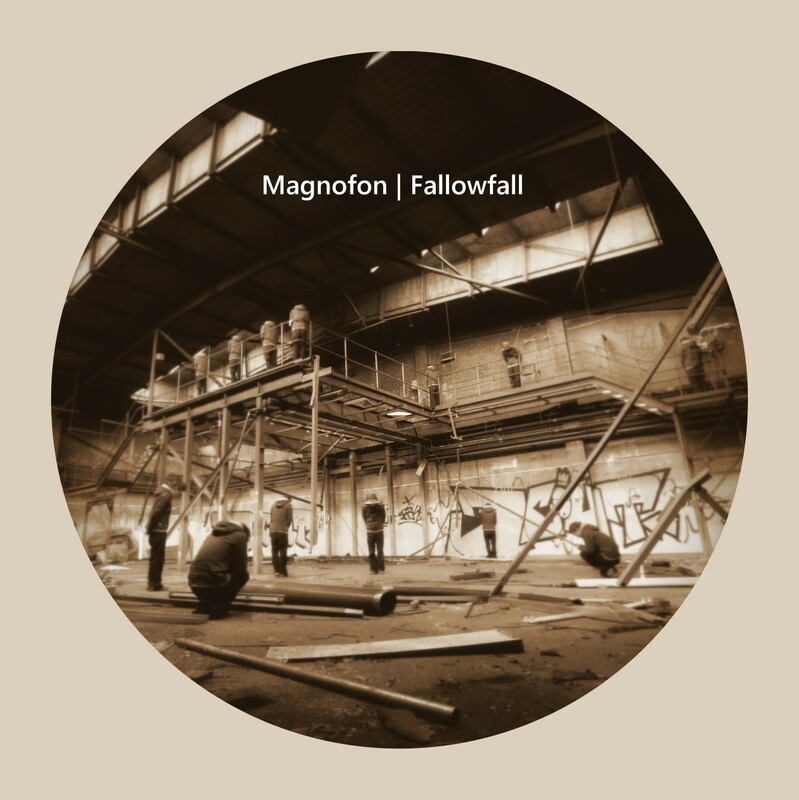 Magnofon began writing experimental Deep House and minimal dance music in 2012, with two EP releases on Warehouse Decay Recordings already under his belt. With an extremely diverse taste in music from Deep House through to Ambient, Fallowfall sees Harry Towell steer his Magnofon project in a direction which somehow draws from all of these. Inspired by abandoned spaces, urban decay and economic downturn Fallowfall is a tapestry of detailed sound that falls loosely into a Deep House aesthetic. It incorporates elements of his wide musical influences from minimal and Detroit Techno, Downtempo and Jazz to Ambient and Musique Concrete. A sense of fragility permeates the record as themes of abandoned buildings and desolate landscapes creep into view. Those familiar with Magnofon’s material will notice a slight change from the dancefloor-focused rhythms of his Connection and Lost Property EPs. Fallowfall incorporates a wider tempo range accompanied with tape delay effects, sampled vinyl, forgotten radio broadcasts, beats made from field recordings and sampled acoustic instruments. There is a vintage crumbling and disjointed feel throughout the pieces which are pitched more towards the listener than the DJ. The cover artwork is provided by Simon James, a regular photographic collaborator with Warehouse Decay and the Bandcamp version comes with a bonus image for each of the individual tracks.